Check out the music section of our website! 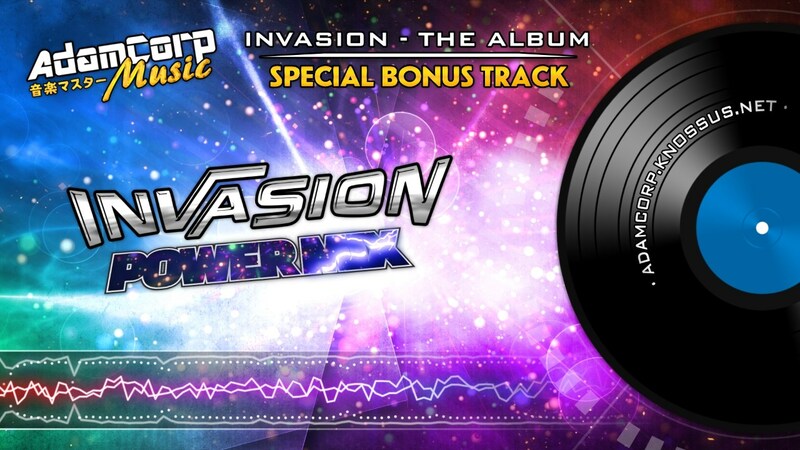 Listen to all the songs produced by AdamSound and composed by Francesco Adamo! Techno, Videogame, Orchestral & more! 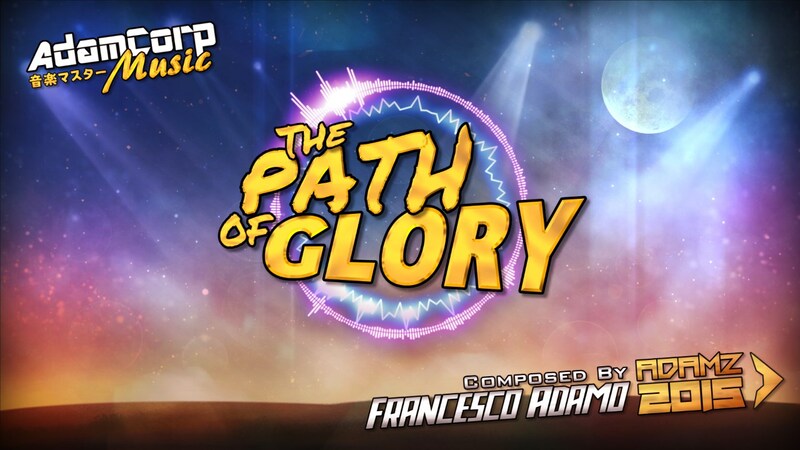 Don't miss our videogames section, home to all the games produced by AdamCorp and created by Francesco Adamo! Download them and start playing right now! 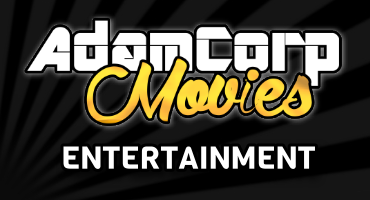 Be sure to take a look at our awesome videos, produced by AdamCorp and IWACK Movies! Comedy, Action, Madness. Check out our Official YouTube Channel - Music, Video Games, Reviews and more! AdamCorp Bandcamp page: Music, Albums, Madness. Buy stuff and support me! 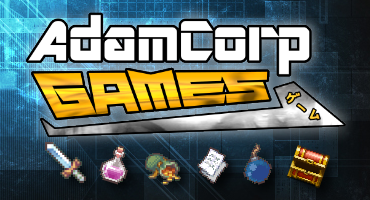 AdamCorp Facebook: News and updates on Games and Technology-related stuff. 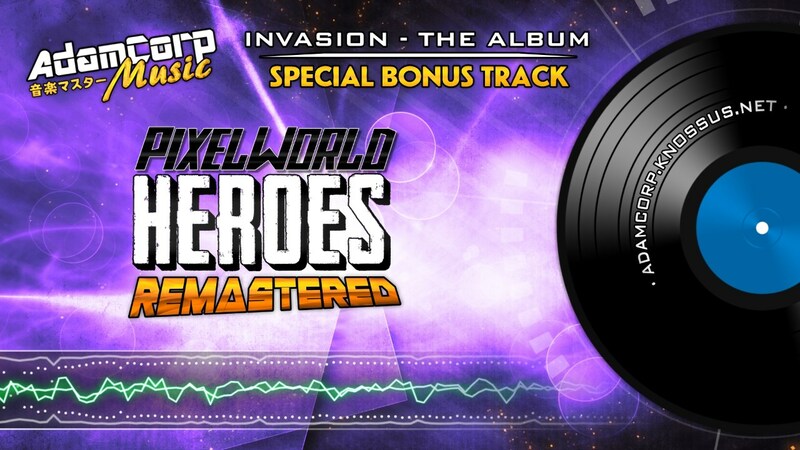 Check out our Official Newgrounds Page - Music and other stuff all in one place! AdamCorp MySpace page: A full collection of my songs with nice covers. Awesome. 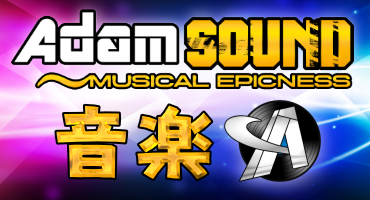 AdamSound Facebook: News and updates on Songs and Music-related stuff. AdamCorp ~ Don't just look at progress, be that progress.